1. 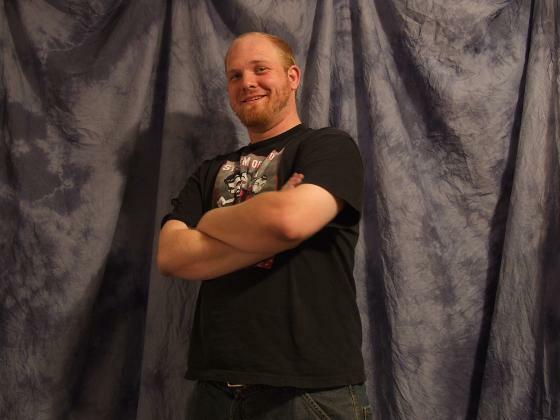 9X9 feet of muslin fabric – this will be the actual backdrop. 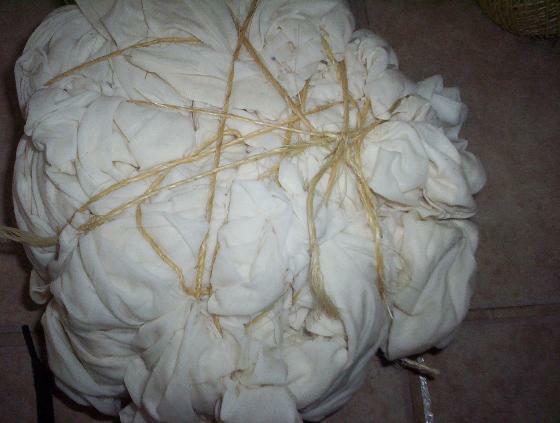 Pre wash by hand the muslin fabric. I did this in the shower with a little detergent. Basically, just swish it around in soapy water and rinse out until its not bubbly. The box of RIT has all the instructions. 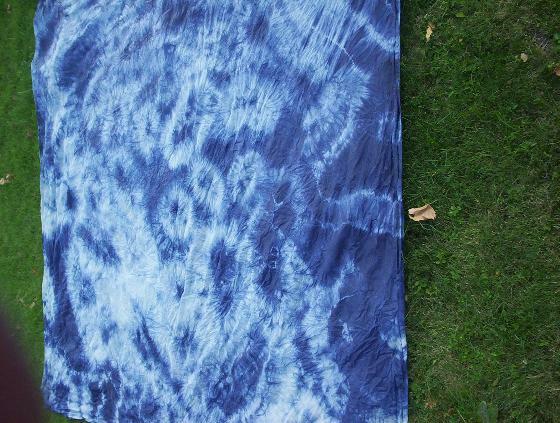 The hotter the water the better this dye will absorb. Dissolve RIT and salt in pot with water. – Remember if you get this mix right, you will have better colors on your studio backdrop when you cut your cords . 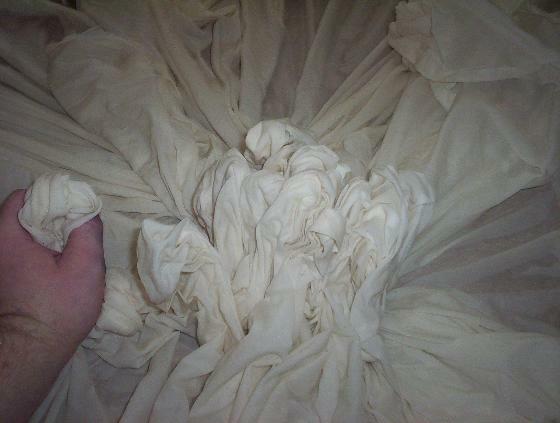 Step 3 – Bunch up fabric – this is where it happens! This is where you get to be creative! the pattern you make in this step is what will influence the overall look of your backdrop. 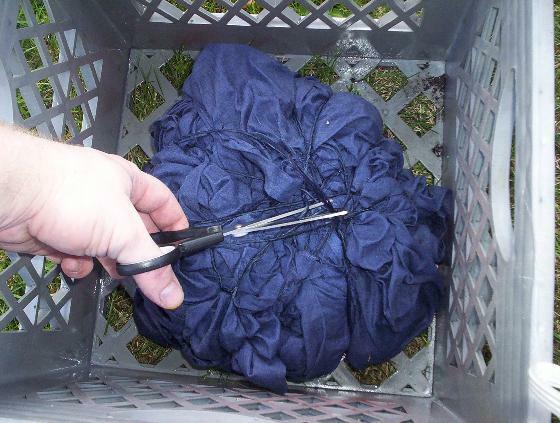 What you must do is take that damp, clean piece of fabric, lay it on a large waterproof surface. flat, and crunch handfuls of the material towards the center. 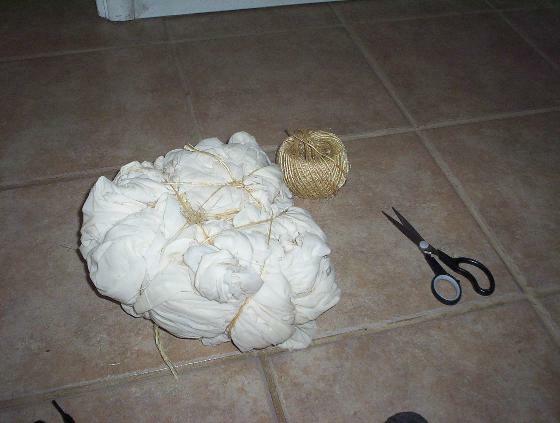 Then, once its in a ball, take cheap twine (got mine at the dollar store) and randomly wrap around the fabric ball. don’t get too crazy at this point with the tightness of the string. you’re trying to keep your design together, not boucle it up or make the ball too dense to absorb the dye. 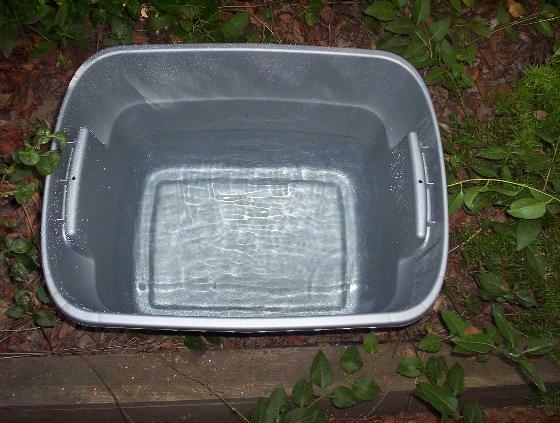 Fill your 18 gallon plastic bin a little under half-way with as hot of water as you can get out of the tap and make sure you’re doing this in a place that will survive getting dye spatters around. 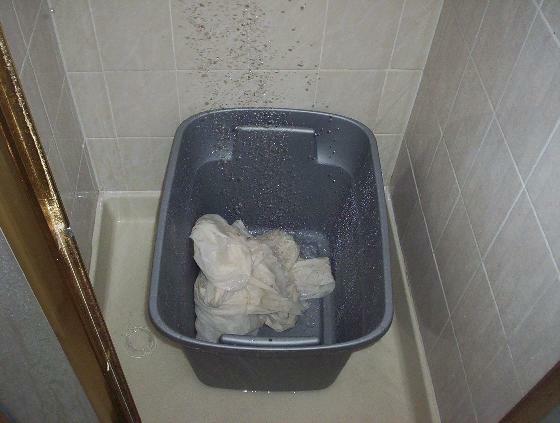 No matter how careful you are, there will be some contamination of the surrounding area. 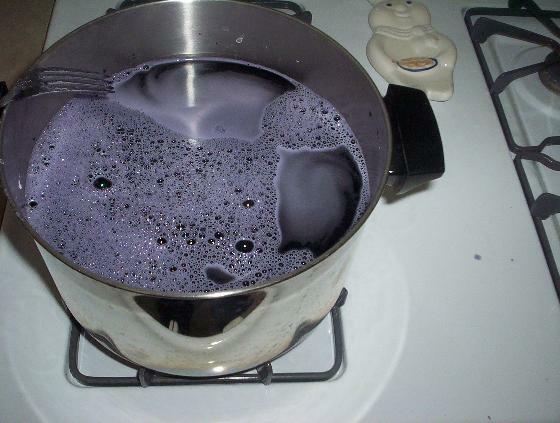 Carefully pour in your dye mixture. I actually put some more water in the mix then the instructions so that the hot boiling water would bring up the temp of the bath overall. REMEMBER with RIT, hotter is better (within reason). Keep the fabric down in the bath with a stick. I used a piece of PCV pipe. The max absorption time seems to be a half hour according to the RIT box. I flipped the fabric ball, which was relatively flat on the opposing sides, every 5 min or so, for a half hour. Whatever color it is on the outside is the color the darkest part will be. This is the fun part, when you’ll un-do all the ties and see how it ended up. 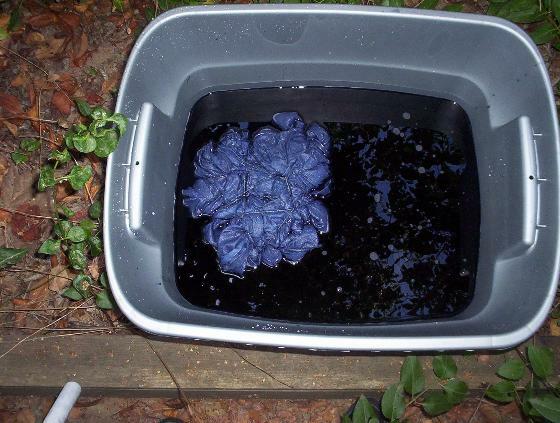 If you think the parts restricted from dye are “too white”, after untying dunk the whole thing in the dye again for a min to over dye the fabric. Keep in mind, if you over dye, the variations in the color will not be as obvious. Dry the backdrop flat, you’ll notice it will be a couple shades lighter when its dry. You don’t really have to rinse it out unless you want, since it will just be hanging up anyway, and probably wouldn’t need to be washed. You’ll also notice this nice crumpled texture that makes it a great backdrop! This project had photography in mind, but this could be used as decoration in a room as well! Step 6 – USE IT !! After the backdrop was dry I took 4 binder clips and clamped them evenly across the top of the fabric. I’m going to put little white hook-screws in the wall to hook through the holes in the binder clips to act as a backdrop mount, but for the photo below I just used clear package tape to hang by the clips (be careful when removing tape, the paint may come with it!). If you want a more elegant solution you can use this non intrusive backdrop holder. This is something you can do *really* easy takedowns and setups with, and you can use any wall in your house and there is no need for a “blank wall”. This is in front of my closet. When its not up, leave it balled up in a corner somewhere so you don’t loose all the cool wrinkly texture. I hope you enjoyed reading this and it helps you out. Now make your own! This article was contributed by Jay Bedingfield, and was also posted on instructables.com to help make people aware of this site. Did you make one of these backdrops? post a comment and show off! Thanks for this info. Why is the picture of you standing in front of the backdrop so much lighter? The one you tie dyed was a much more vibrant color. 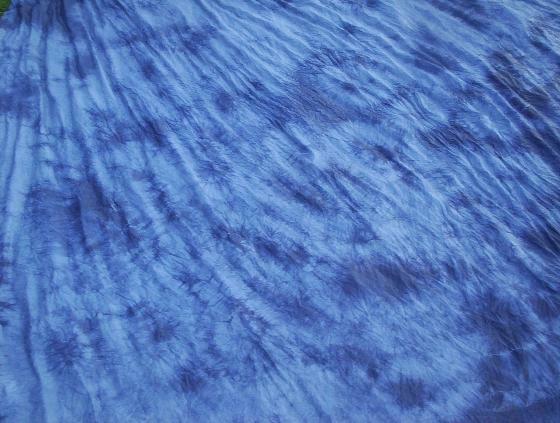 Its a completely different colour Teresa… the dyed one is blue and the other is grey.. plus the patterns are different. Good job though dude… Im a amateur just starting out on portraits so cant afford the extortionate prices charged for backdrops. Ive bought my muslin an dye ready so now doing research on how to get that mottled effect… the article has been very helpful. Thanks. All the best to all.